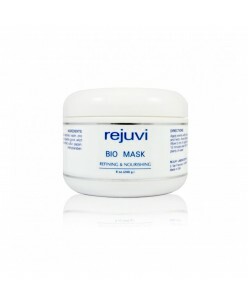 Rejuvi Bio Mask 240 ml. The Bio Mask refines the skin and provides effective nourishment using highly refined vegetable extracts, proteins and liposomes. After treatment the skin is left feeling soft and silky with a noticeable improvement in skin firmness. 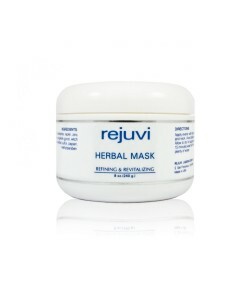 Rejuvi Bio Mask is suitable for all skin types. Softens, Smooth..
Alpha hydroxy acid, butylated hydroxytoluene, and papaya extract cleanses the skin and promotes cell regeneration. 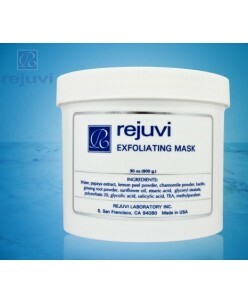 Mask effectively removes dead skin cells, dirt and excess oil, effectively moisturize the skin, reduce wrinkles. This mask is perfect for oily, acne, older skin. Usage: Use once a week. Apply to clean skin ..
Aloe, ginseng roots, and the amount of chamomile extract soothes and refreshes the skin, give it a purity and stop premature aging. The measure is suitable for all skin types. Usage: Use twice a week, apply on clean skin and leave for 15-20 minutes, rinse w Drugni water, avoid contact with eyes. Quantity: 240 g. &nb..
Hydrating Mask for dry and sensitive skin. 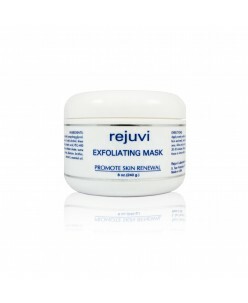 The mask reduces flaking skin, intensely hydrate and enrich skin vitamin complex. The amount of root extract and allantoin has anti-inflammatory effects, heals the skin protects it from drying out, promoting the skin's sebaceous glands. Usage: Use twice a week, apply on clean s..
Measure deep cleanse the skin. Papain fermantas sulfuric acid and gently removes skin impurities and excess oil. The mask is best suited for oily and acne skin. Usage: Use twice a week, apply on clean skin and leave for 15-20 minutes, rinse w Drugni water, avoid contact with eyes. Quantity: 65 g. ..